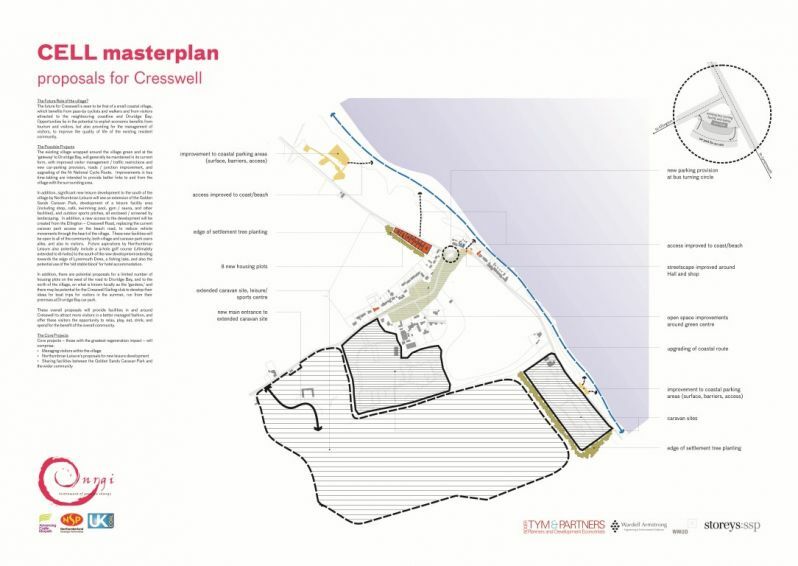 The CELL area is situated in Castle Morpeth and comprises four settlements – Cresswell, Ellington, Linton and Lynemouth. These four settlements have similar problems but they also have distinct characteristics which are important to recognise when planning for their future. The villages have been largely dependent on the mining economy of south east Northumberland which has now ended, though the Lynemouth aluminium smelter remains, depending now on imported coal. 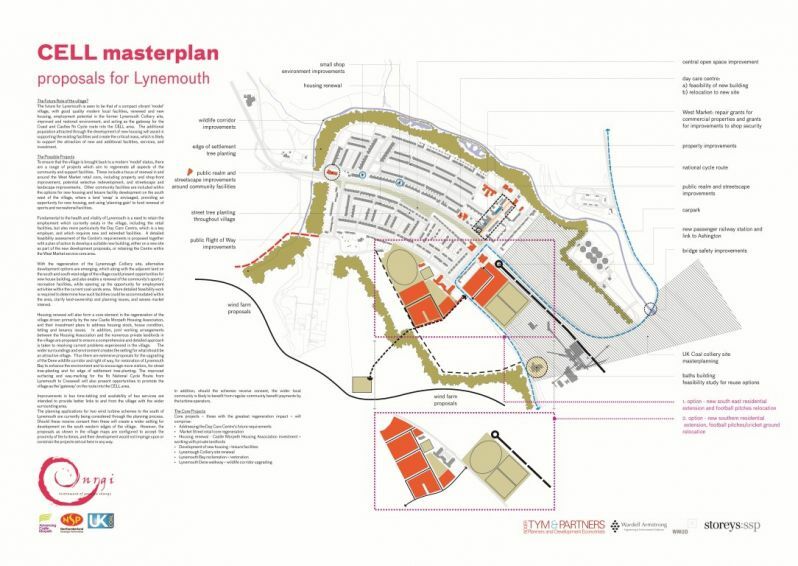 We are part of the Roger Tym and Partners team which has been appointed by Castle Morpeth Strategic Partnership and ENRgI to prepare a masterplan for this area. 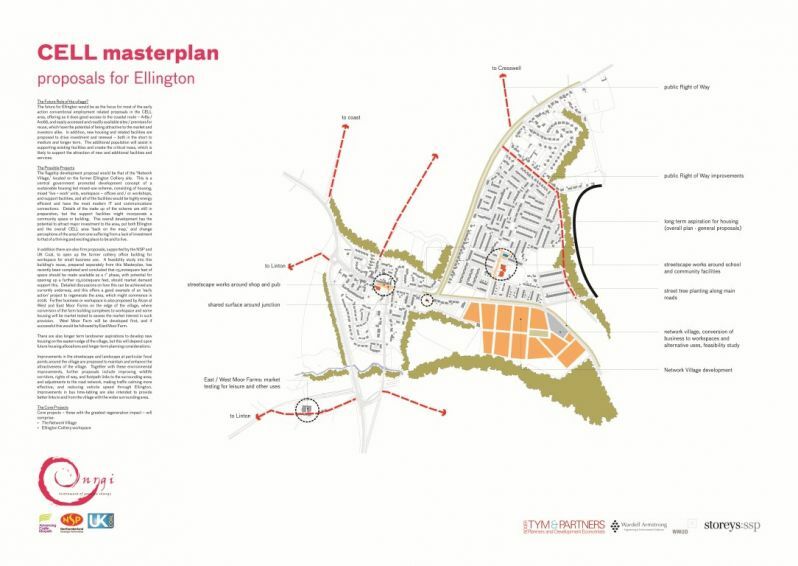 Urban design issues within the settlement boundaries will be an important part of the masterplan proposal but they should be seen in the broader context of the surrounding countryside and coastal landscape. Although the area is rich in history, this has not expressed itself particularly through distinctive architecture and townscape. The unique character of the settlements is more the result of a complex mixture of land uses, focal points, community nodes and modest brick and stone architecture. 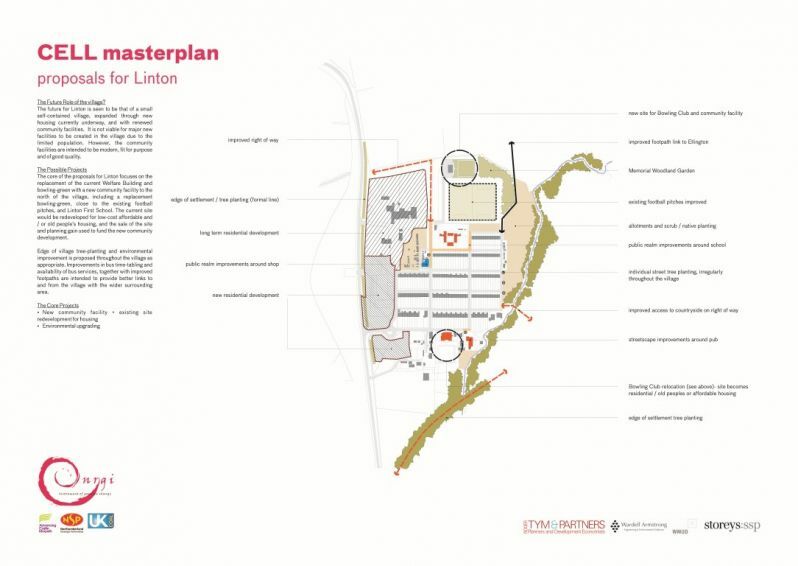 As part of the urban design framework, we will devise a spatial concept that draws together these disparate components into a more cohesive whole whilst creating new opportunities for change through new building, external spaces and a more useful landscape framework for the settlements. A central part of this will be a critical examination of settlement structure and function. This will allow alternative scenarios to be developed with clear development options and frameworks for comparative assessment. Having established future settlement structures and functions we will set out a rationale for improving certain spaces, adopting distinct design approaches and identifying priorities for investment. 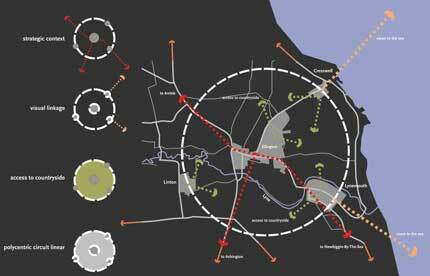 The components of the urban design framework would be inter-related strategies covering overall settlement structures and functions integrated in the broader landscape context, places including hubs, focal points, features and special areas of the CELL area that can sensibly and beneficially be the target of investment. We will also include a network strategy, arrival strategy and streetscape and public realm proposals as well as development opportunities. 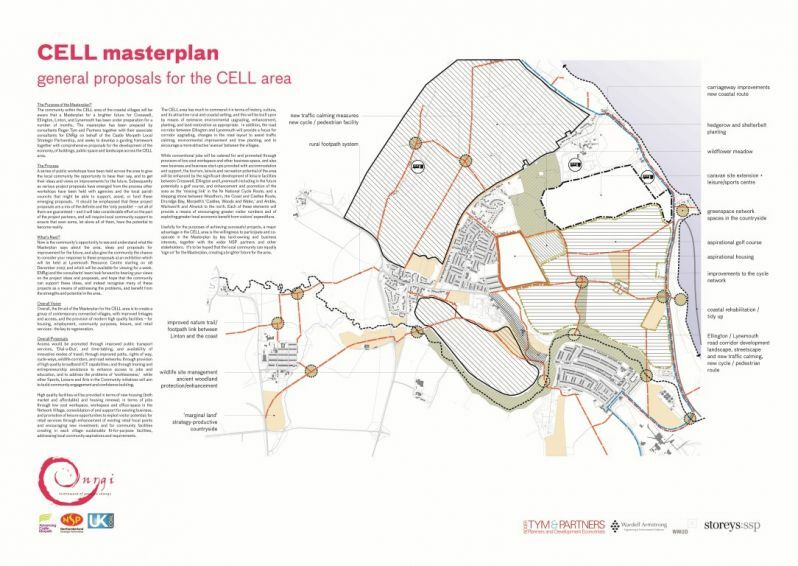 We proposed an integrated approach to the CELL Area Masterplan which seeks to match the physical opportunities with the scope for economic and social renewal.. We will take an all-embracing holistic view of the settlement and its potential for improvement, including the need to achieve an acceptable balance between the desires and needs of different user groups.